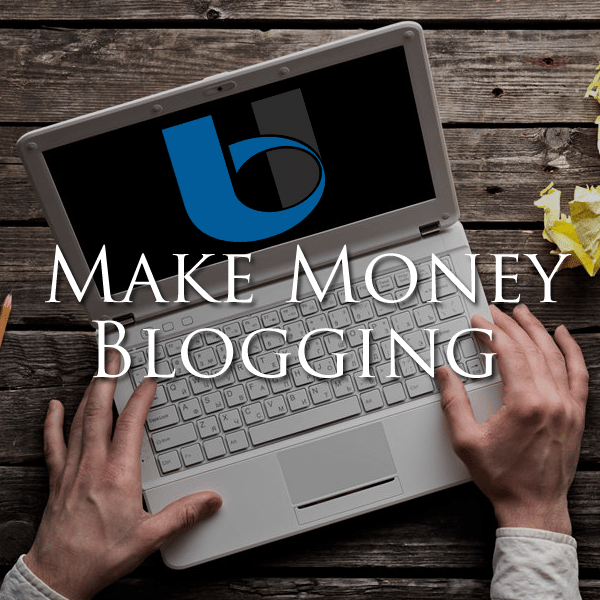 Do you want to make dollars with your blog? InMotion Hosting is one of the best web hosting providers in the world. They are famous for providing shared hosting of business class at an affordable price. 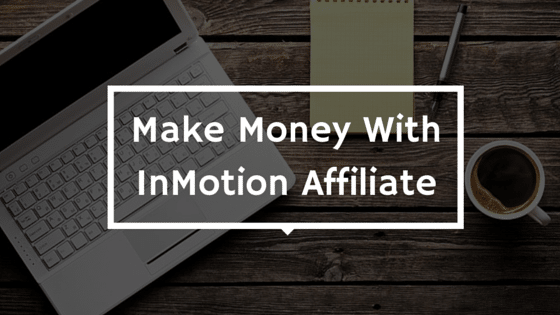 You already know that InMotion is offering an affiliate program. Their affiliates are getting a great benefit from them. This affiliate program is one of the best because they are providing the benefits which hostings don’t. Similarly, today I am going to start your earning with the help of InMotion Hosting affiliate program. Now, you can easily make a handsome amount by just writing articles on your blog. InMotion Hosting Affiliate: How To Join Program? Let’s take the steps to join this affiliate program. Now, click on “Sign Up Now” button. First agree their Terms And Conditions. Enter all the details and create your account. InMotion Hosting Affiliate: How Much You Can Earn? Thinking that How much I can earn? Oh, that’s unlimited! You can earn a lot, there is no limit. Let me describe you some of their commission rates. In starting, they are giving $50 per sale but they can increase your CPA if you would generate a lot of sales (like 10 sales in the calendar month). If you have derived 20 customers then you will earn 50 x 20 = $1000 per month from just one blog. Suppose you have made 20 sales in the period 21st FEB to 20th MAR then you will get the payout on 20th May. 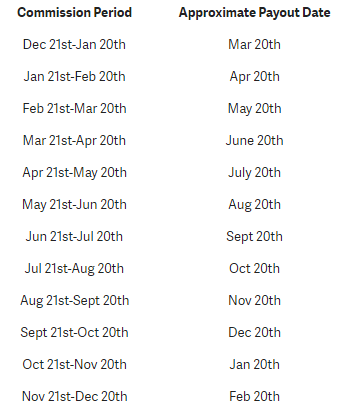 Well, this schedule if better than other web hostings because other web hostings (like HostGator, Bluehost) pays after 90 days. So, it is beneficial to stay with InMotion. You can read more about this thing in the InMotion Affiliate TOS. Let me tell you some tips to increase your earning or increase your sales. First of all, place an ad on your side and link that with your affiliate link. So, you will earn a commission if any of your website visitor purchase hosting from them. InMotion has designed some premade ads for their affiliates. Login to your affiliate account and click on “Link Code”, there you can see many awesome looking banners for your site. Now, you have started to make money with InMotion affiliate program. This is the best affiliate program in the web hosting era. Whenever you are having any problem you can talk to their affiliate agents, they are really friendly guys. but … if the client will pay for the next year for hosting. You will get paid again ? No, you won’t 🙂 It’s called “non-recurring” or “one-time” commission. Thanks a lot for sharing this. But I think you’ve missed out an important point which is their payment method. Please shed more light on the payment options available.